Create a meaningful gift on a tight budget and short timeline. 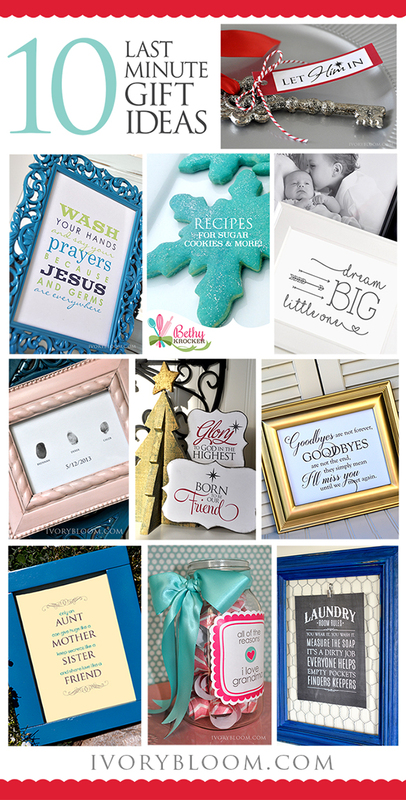 These ideas include our most popular printables and projects. This is a great Christmas gift idea. Use metal keys and attached a poem and tag to them. What do you do with the key? On Christmas Eve you hang your key outside your front door. It is a symbol that you are inviting the Savior into your home on Christmas Day. Full post is here. 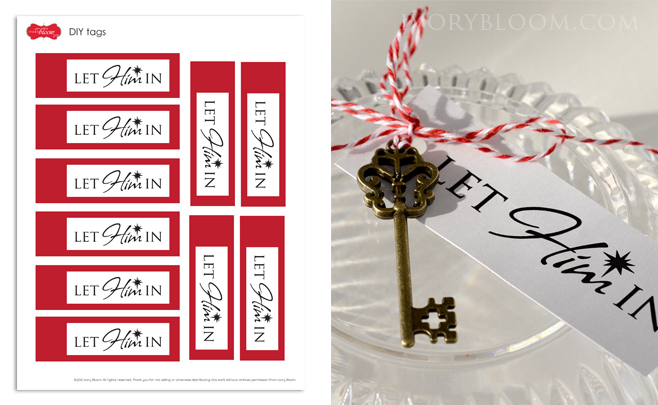 Click here to DOWNLOAD your FREE Let Him In printables. Beautiful quote to gift to a mom to display in a nursery or play room. Click here to DOWNLOAD your FREE Dream Big PDF. Print this fun printable and gift to a friend. 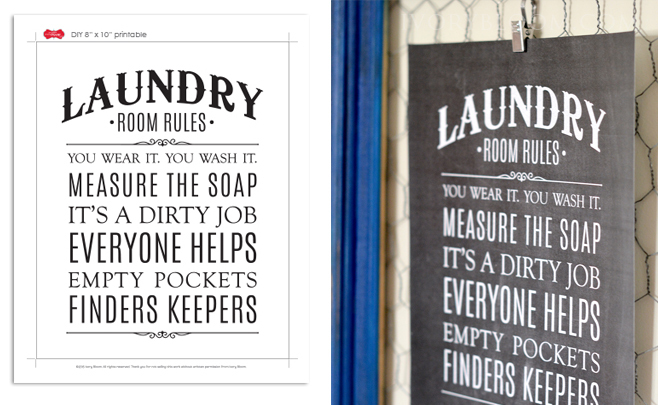 Click here to DOWNLOAD your FREE Laundry Room Rules printable. 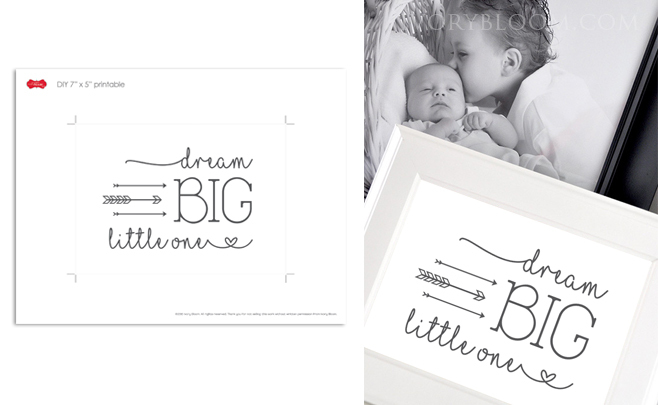 Frame this printable for a touching gift. This reminder can bring comfort at many different times. 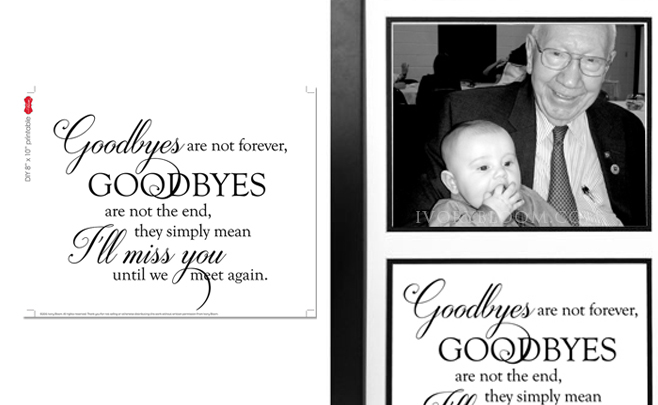 Click here to DOWNLOAD your FREE Goodbyes are not forever... printable. So many reasons to celebrate those special women in our lives! 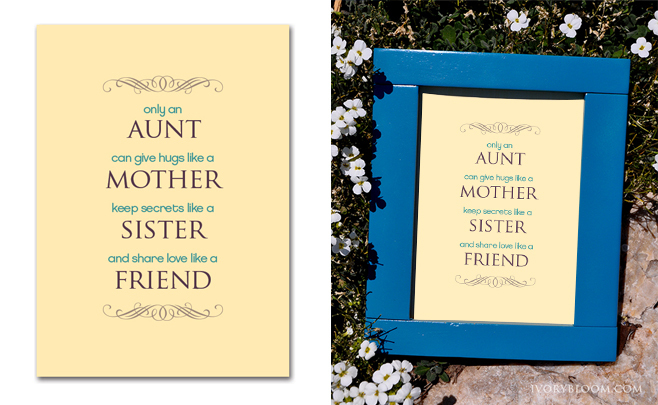 Click here to DOWNLOAD your FREE Special Aunts printable. Capture a moment in time with this personalized gift. 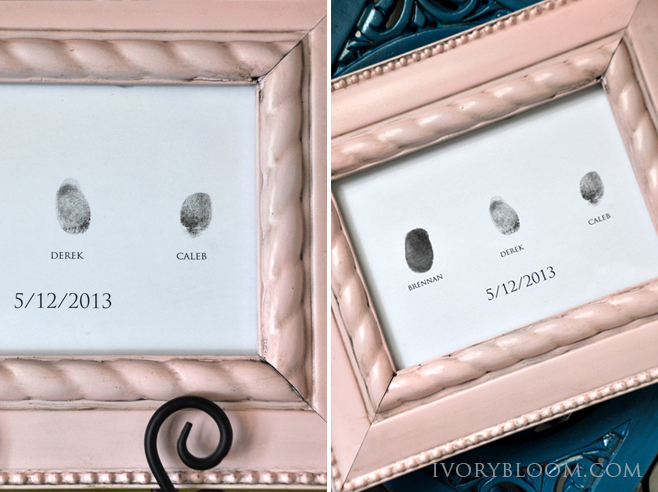 Frame a card that includes all the children's fingerprints. Grandmas would also love this... have all the grandchildren put their fingerprint on one card. Don't forget to include the date! This popular printable can be gifted to a mom who will appreciate this reminder for her family. 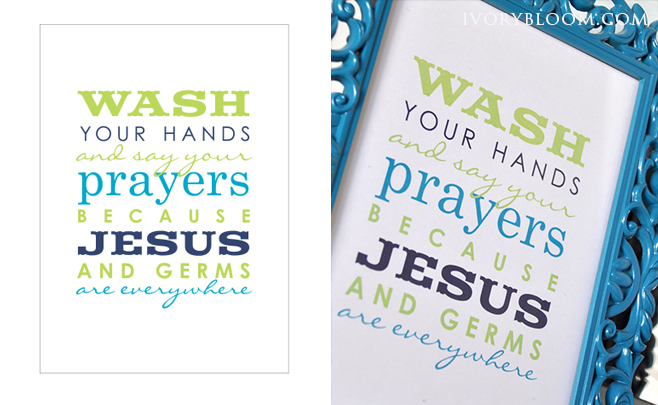 Click here to DOWNLOAD your FREE Wash Your Hands printable. With only a few supplies, you can create a Jar Of Love to give to a special Mother or Grandmother. This is a great gift children can help create. The full tutorial is here. 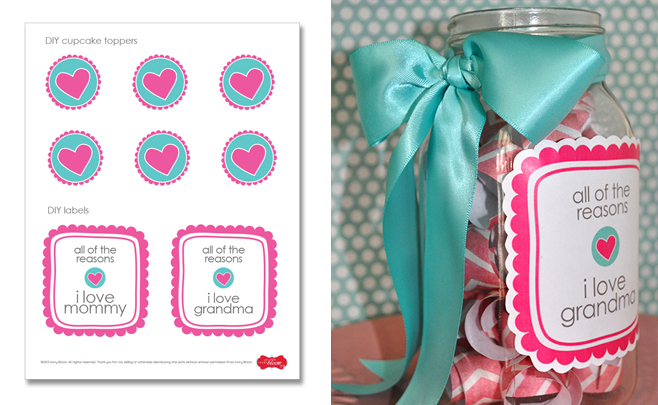 Click here to DOWNLOAD your FREE Jar of Love printable. 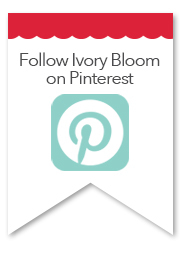 These beautiful printables can be used in many different ways! You can put the quote in a frame or you can create a custom holiday ornament. 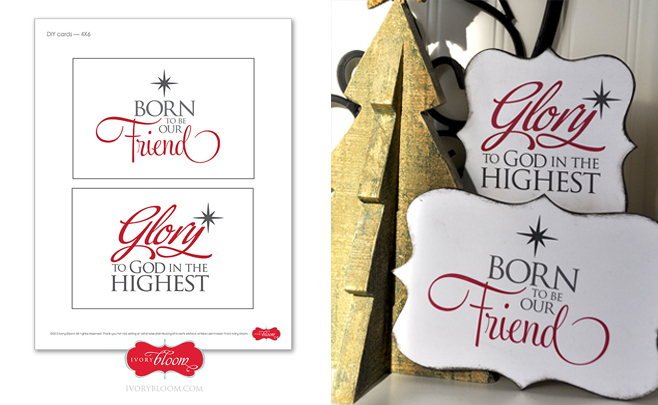 Click here to DOWNLOAD your FREE Christmas Printable. Bake some amazing treats to share with your loved ones. These recipes are tried and true by Bethy Krocker (mom to 5). 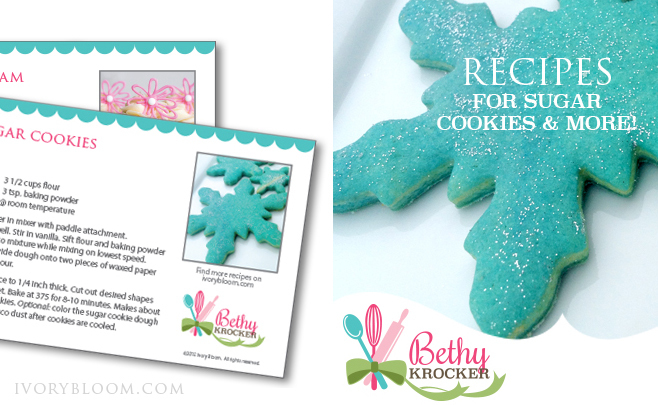 Click here to DOWNLOAD your FREE Sugar Cookie recipe cards. 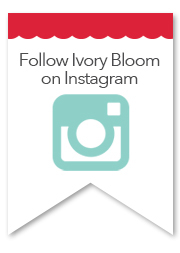 *All Ivory Bloom printables can be printed commercially for personal or non-profit use only. Thank you for honoring our work.